Mystery is always something that people enjoy. Everyone and anyone feels like they could come up with their own assumptions or theories of how, what or when something happened, and it could not be proven whether it is wrong or right. 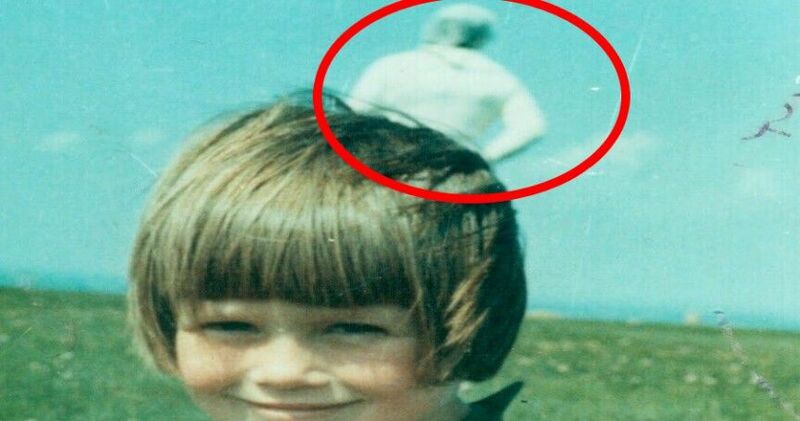 The following 10 photos and videos have experts completely baffled, leaving no definitive explanation in their wake. Find out the stories and conspiracies behind them. James Courtney and Michael Meehan were cleaning a cargo tank on the S.S. Watertown on its way to New York City, in 1924. The men were overcome with gas fumes and died. As customary of the time, the two men were buried at sea. But for days following their sea burial, the reflections of the two men’s faces were seen in the water. The faces were so clear, Captain Keith Tracy followed orders to get a photograph of the two phantoms, which he did. Needless to say, Hollywood snatched this story up immediately and announced early 2014, that a film based on Lam’s most mysterious death would be released in 2015.